Ronald January 27, 2015 Why Working with a Local Web Design Company Can Be the Best Choice2015-01-27T12:59:17+08:00 Topics: Reviews. Subjects: Web Design. If you feel that it is time for your blog or business’ website to have a fully professional design, perhaps to strengthen your brand, or to add new technology like responsive web design that will improve your site for visitors, then you may be considering hiring a web designer. Web design is a service that is offered by almost endless numbers of companies and freelancers, and given that it is something that can be done and delivered entirely online, you may think there is no point in limiting yourself only to the providers in your local area. 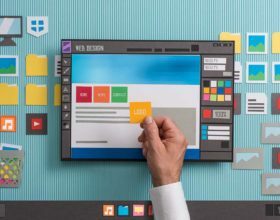 However, there are several reasons why choosing a local web designer or company can be beneficial to you, and can actually make better financial sense than even offshoring the work to a company with broadly cheaper market rates. Read on to find out why. Your website is one of the biggest, if not the only, customer facing part of your enterprise. You care very much about how it looks and works, and you probably have some clear ideas about what you do and do not want. 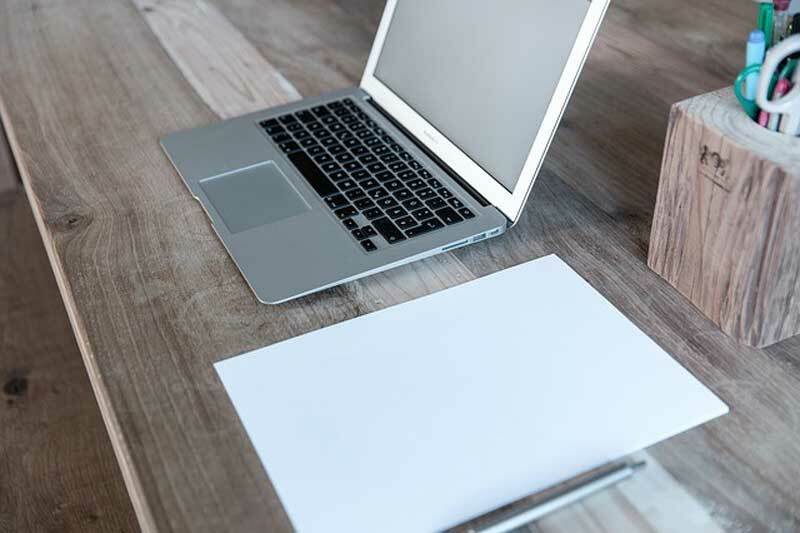 Certainly, you want your web designer to be able to come up with the finished design, but you want to know your input is understood. Just as when you go to the hairdressers, you don’t just give the stylist free rein to do whatever they want – even though you trust them as a professional, you tell them what you want first! Communicating your own requirements and ideas is much easier when you are talking to someone with the same native language as you, and if you can do it face to face in a proper meeting rather than through emails or Skype, all the better. A local business is more likely to understand your own business identity than someone from another region or country. After all, they are operating their business in the same environment. They also know, from having worked with other local businesses, what works well and what doesn’t within the culture you are working in, and also what has been done to death. If you want to set up a website for your restaurant in Abu Dhabi, a company like GO-Gulf Web Design Abu Dhabi who are locally based will know what kind of designs have been used, and overused, by your competitors (you may well have noticed that when you search for a certain type of business in a certain city, all of the sites that come up look like clones of each other – there is a reason for that!). 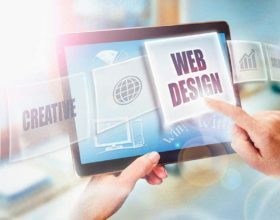 By choosing a specialist web design Dubai based company for your Abu Dhabi website, you can ensure the people you are working with understand your business and your target market. Of course, these are the reasons to go local that most benefit you. There are other good reasons to do it, including supporting businesses in your local community, and helping build a better business network in your area. Whatever your requirement, when you are next looking for a web design service, check out what is available locally first. You may be pleasantly surprised by how much simpler this makes the project!